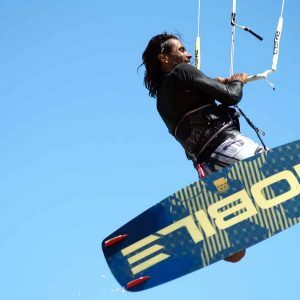 Learning – COLONA WATERSPORTS Ltd. Kitesurfing windsurfing SUP. 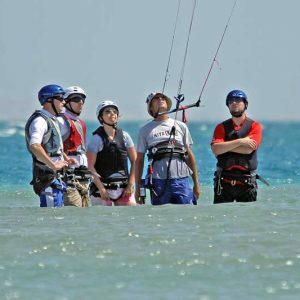 Hurghada Egypt. 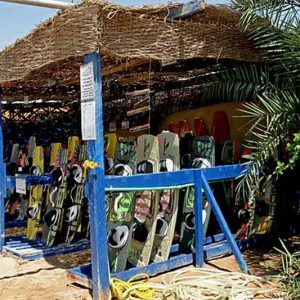 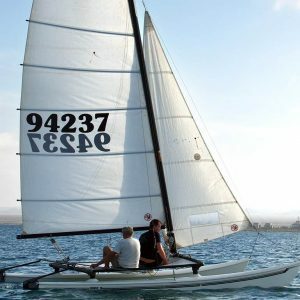 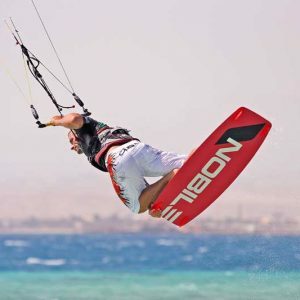 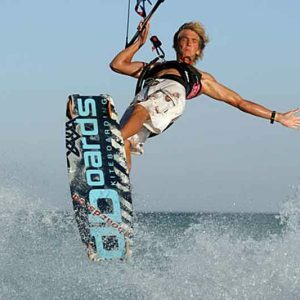 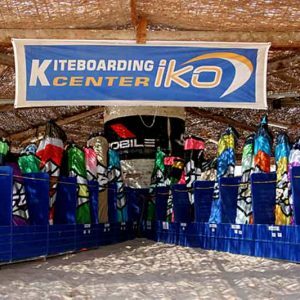 View cart “KITESURFING RENTAL 1 WEEK*” has been added to your cart.